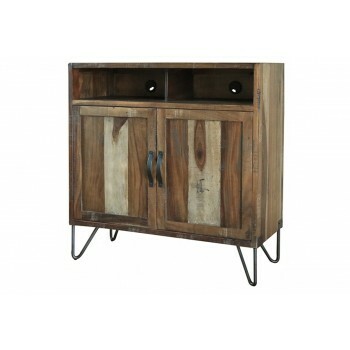 Includes: IFD860-TVCHST TV Chest 1.Featuring Parota wood. 4. All pieces feature mortise and tenon case construction on solid wood frames.